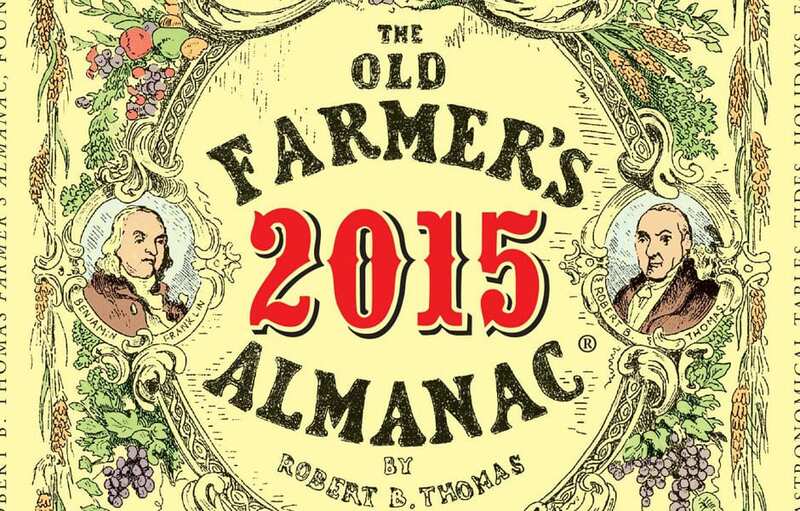 Farmer’s Almanac Predicts another Arctic Blast. Is Your Business Prepared? services allow companies to establish a secure, remote working environment thus keeping employees productive despite an inability to physically work at the office. Take a look at where your servers are stored today. In the event of a power outage – is it backed up with a generator? You could always have your employees work from home, but if the servers aren’t up and running they won’t get very far. Disaster Recovery (DR) refers to backing up (or replicating) your data at a secondary offsite location with the purpose of recovering and accessing it in a timely fashion. But you can’t just back up your data anywhere. Your data should be backed up to a highly secure datacenter specifically designed to withstand natural disasters and tested to guarantee uptime levels that your office can not. At IT Solutions, we recommend backing up your data with the ITS DataVault or a comparable device. Is your office in a location that is prone to power outages? Do your customers rely on technology stored in your office? Consider taking it one step further and move your critical business servers and related equipment out of your office and into a data center that already has built-in disaster recovery services in place, like Solutions’ NearCloud plan. By doing so you eliminate threats in your building and safely shift 100 percent of backup processes to an off-site environment where security is second to none. Added benefits of hosting your data offsite include eliminating the re-purchase of expensive hardware every few years, lower power and cooling costs, and the overall shift of IT infrastructure costs from capital to operating expense. Implementing such data recovery practices will enable your workforce to access email to communicate with your customers, share critical files and applications from home and conduct business as usual despite loss of power in your office space. September is National Preparedness month. The nationwide initiative was launched back in 2004 as a result of the 9/11 terrorist attacks. It has since grown into an initiative that covers everything from natural or man-made disasters, storms and any other threats including cybercrimes and nuclear accidents. The goal is to be prepared ahead of time and keep you, your family and your business safe. The American Red Cross and FEMA provide helpful resources including check lists to assist in your preparation for a disaster. Sadly summer is gone and while we all try to enjoy the colorful months of fall we can’t help but anticipate the cold winter months ahead. The Old Farmer’s Almanac is predicting this winter will be another “arctic blast” with above-normal snowfall throughout much of the nation. Last year Philadelphia and the surrounding areas saw four snowstorms exceeding 6+ inches, breaking a 130-year-old record, making it one of the most brutal winters of all time. That’s not including the many 2-3 inch dustings or the treacherous ice storm last month that resulted in more power outages than Superstorm Sandy – leaving many local residents and businesses without power for over a week. For those that were affected by these storms in years past, we don’t need to tell you that a winter like this can cause your business significant disruption. Be it a power outage or hazardous road conditions too dangerous for your staff to make the commute, such loss of productivity tacks on additional expenses which can be costly to your operations. Statistics show 90% of companies unable to resume operation within 5 days after a disaster are out of business within one year. September is National Preparedness Month so we want to inform you of the preventative measures – such as creating a Disaster Recovery and Business Continuity plan – to prepare your business for the next arctic blast. Luckily, cloud technologies and disaster recovery / business continuity services allow companies to establish a secure, remote working environment thus keeping employees productive despite an inability to physically work at the office.